Jeffrey de Seriere was born and raised in Southern California, where he is an active conductor, music educator, and saxophonist. 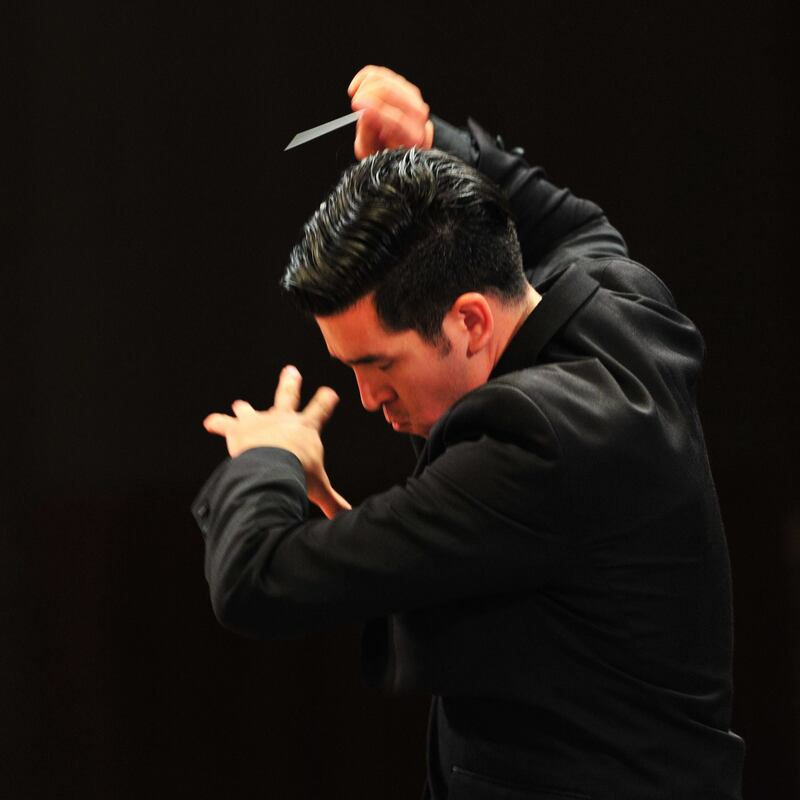 Jeffrey is currently the Director of Instrumental Music at the California School of the Arts – San Gabriel Valley, where conducts the Wind Ensemble and Philharmonic, and oversees all aspects of the conservatory. As a saxophonist, Jeffrey has studied privately with James Barrera, performed in numerous ensembles including the Orange County Wind Symphony and the Dana Point Symphony, and has participated in master classes with Dr. Timothy McAllister, Dr. Kenneth Tse, and Leo Potts. As an undergraduate student, Jeffrey performed with the CSULB Wind Symphony, CSULB Symphony Orchestra, and the University Saxophone Quartet. In 2013, the University Saxophone Quartet won the MTNA Southwest Regional Chamber Music Competition and was a finalist at the MTNA National Competition in Anaheim, CA. 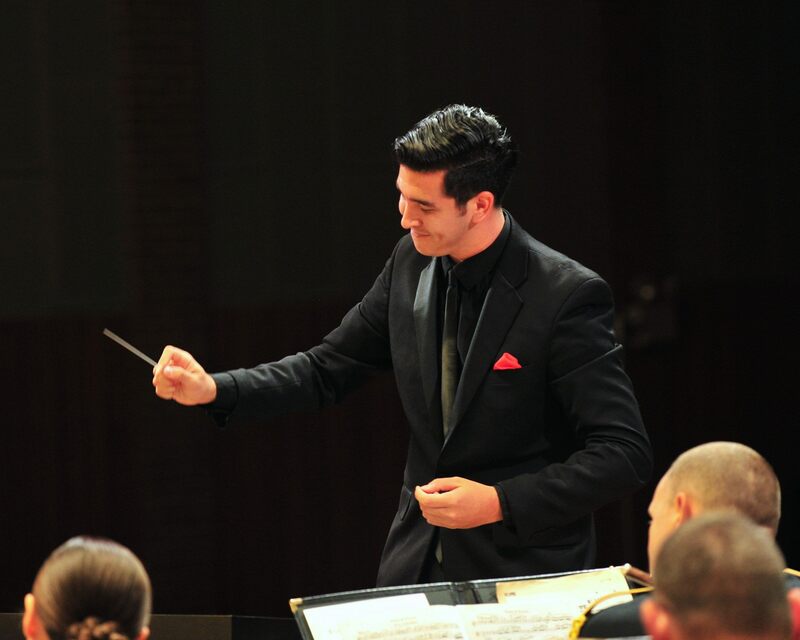 As a conductor, Jeffrey has studied privately with John Carnahan and Dr. Anthony Mazzaferro. He has also participated in conducting workshops with Dr. Frank Battisti, Dr. Mallory Thompson, Dr. Jack Stamp, Eugene Corporon, and Jerry Junkin. In 2012, he won the Inaugural Undergraduate Conducting Competition at the Bob Cole Conservatory of Music. 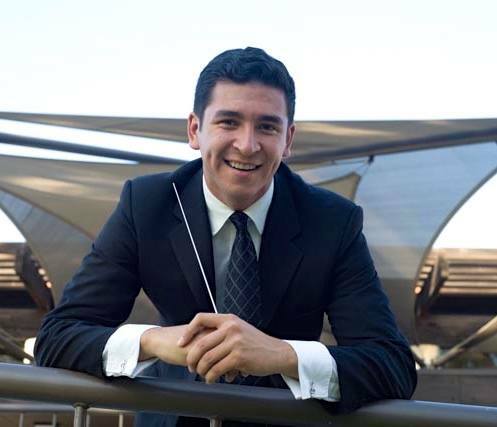 In 2014, he was named one of seven finalists in the National Band Association’s Young Conductors Mentor Project. In that same year, he made his international conducting debut with the CSULB Wind Symphony in Seoul, South Korea. In the summer of 2015, Jeffrey was chosen as one of six young conductors to conduct The United States Army Band “Pershing’s Own”. In 2016, Mr. de Seriere, and his professional brass ensemble, True Brass Choir, performed as a featured ensemble at the California All-State Music Education Conference in San Jose, CA. A strong advocate for new wind band repertoire, Jeffrey has commissioned/co-commissioned over 10 new works for winds. In 2018, Jeffrey began his tenure as the Music Director of the Symphonic Winds of the Pacific, and adult wind ensemble in Southern California. Jeffrey earned his B.M. in Music Education and M.M. in Instrumental Conducting from the Bob Cole Conservatory of Music at California State University, Long Beach. Jeffrey holds active memberships in the California Band Directors Association and the Southern California School Band and Orchestra Association.